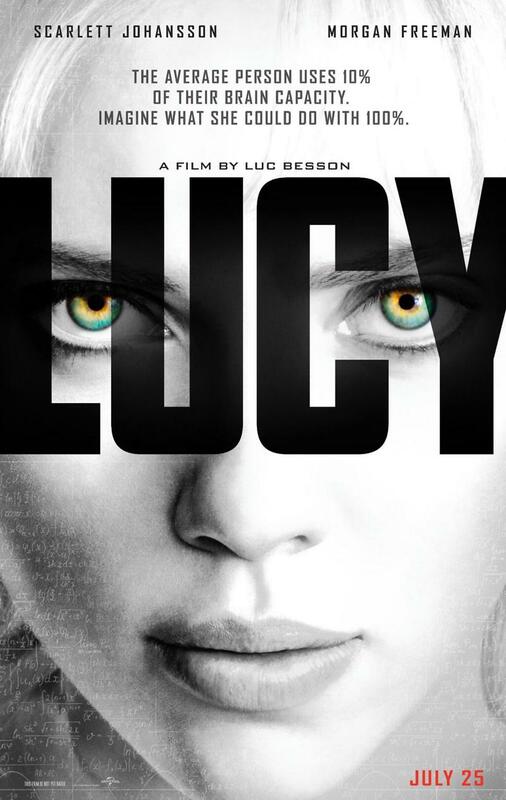 Lucy DVD and Blu-ray release date was set for January 20, 2015. Lucy runs drugs for a criminal gang in Taiwan. One morning, she wakes up to discover her stomach wrapped in a bandage and no memory of how it happened. She is then brought to her bosses, who tell her she must transport a special batch of drugs. Once at the location, she is handcuffed to a chair and abused by her captors. But something happens to Lucy. The drugs inside her have changed her, giving her superhuman strength, reflexes and intelligence. She seeks out a scientist named Professor Norman, who discovers Lucy is accessing more and more of her brain. As she battles criminal gangs, Norman fears when Lucy is able to utilize her full brain capacity, it could jeopardize the future of the world.